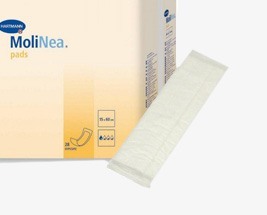 - Discreet Incontinence Insert/Booster Pads for light incontinence. 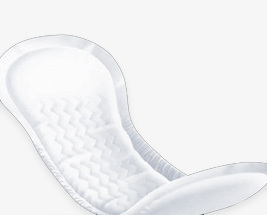 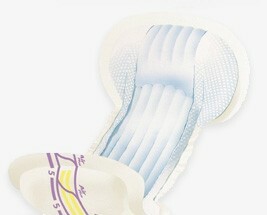 - Small Shaped Pads which are ergonomically designed. 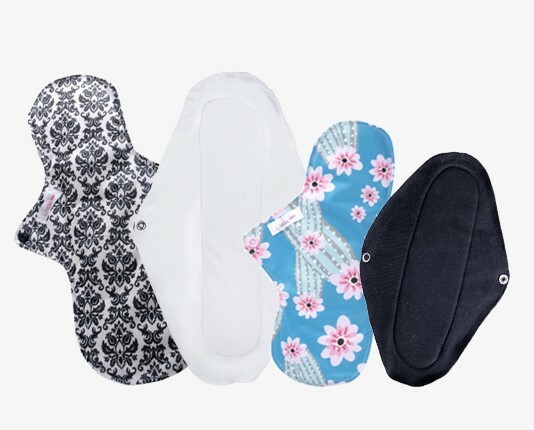 - Large Shaped Pads for even greater protection. 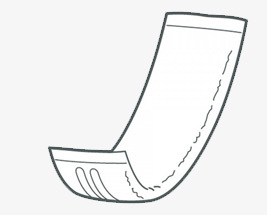 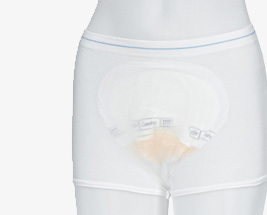 Our incontinence Insert Pads fit inside normal underwear, however, with larger shaped pads we recommend using Net Fixation Pants for greater comfort.